Fundraiser for Heather Richardson by Christy Berry Allen : Money for Mobley children!! 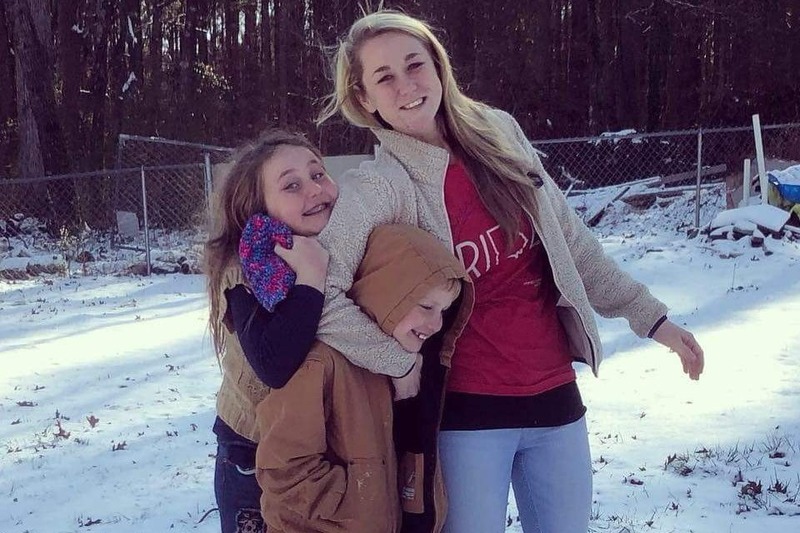 We would like to thank everyone for the outpouring of generosity shown to The Mobley Children during the devastating and sudden tragic loss of their Mother, Katie Smith Mobley. This account was set up by friends of Katie and her family, for Katie’s serving minor children, Gentrie and Gannon Mobley, for their future needs as well as any unexpected emergency needs. We will now be transferring and combining these funds collected on the Go Fund Me Page Account for The Mobley Children to an already established savings account at Pinnacle Bank in Social Circle, GA. for The Mobley Children, this account was previously set up at this local bank by Heather and Todd Richardson, for local donations. In the near future, all the monies collected, will then be in turn, rolled into two separate accounts, one for Gentrie Mobley, one for Gannon Mobley at a 50/50 split, to a Charles Schwabb Investment Account, which is all being facilitated by Preston and Sanders, Heather and Todd Richardson’s local investment group. Heather and Todd Richardson, are Katie Mobley’s aunt and uncle, and they will be the custodians as well as beneficiaries of these two accounts. Heather Richardson is also the sister to Tanya Jones Smith, Katie’s serving Mother. Thank you to everyone, for their giving hearts, thoughts, love, prayers and support for Katie’s children and the family that was left behind from this unexpected, devastating tragedy. May God Bless all of you.